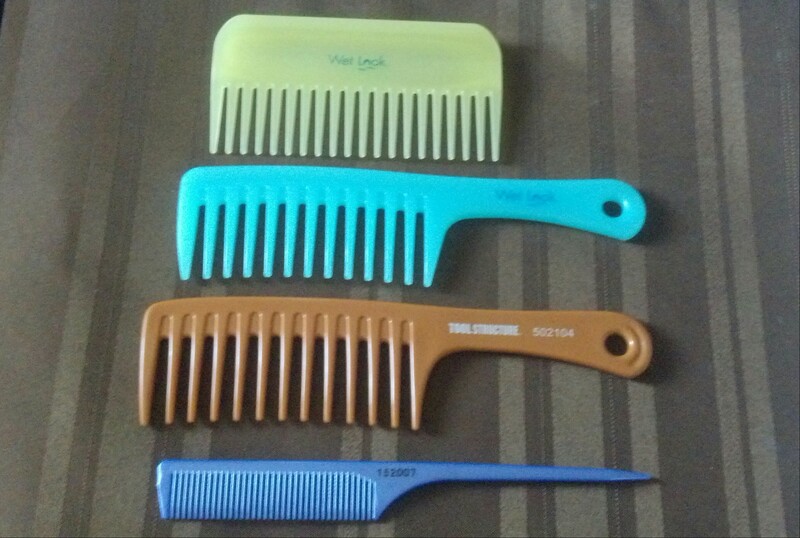 I recently noticed many of my combs are missing. I have an idea what happened to them (my youngest daughter Naomi). I did get better at finger detangling though. I was debating if I was going to ask Naomi for my combs back of just buy new ones. 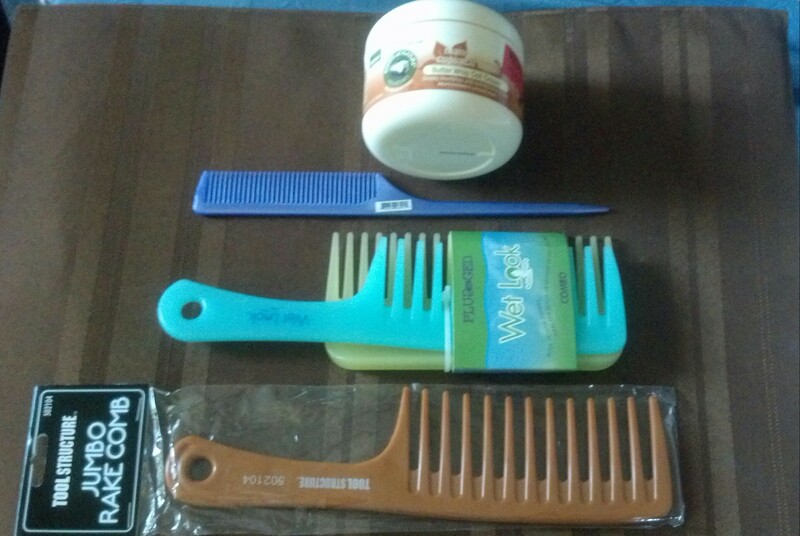 I found it was much easier to buy more combs, LOL! I have 4C type (tightly coiled) hair and that calls for a wide toothcomb. I find it easier to part my hair using a rattail comb. I am going to hide these combs from Naomi. I think I may be turning into a product junkie. 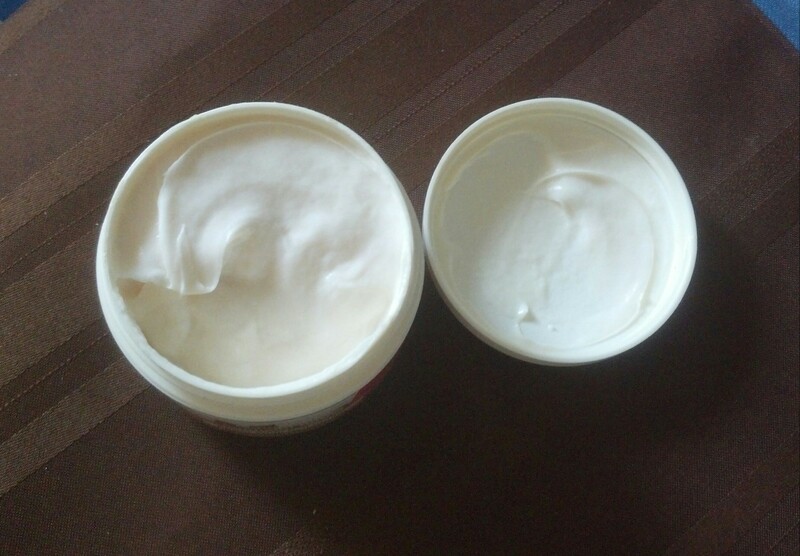 😉 The Roots of Nature Butter Whip Coil Cream ™ was marked down at Sally Beauty Supply. 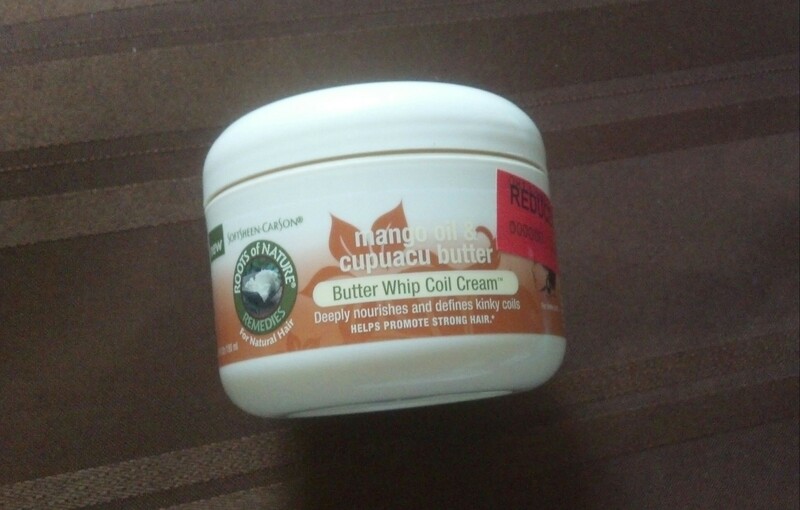 This entry was posted in Beauty and tagged beauty, butter whip, coil cream, Roots of Nature, Sally Beauty Supply. Bookmark the permalink.